The “Peaceful Investing” workshop was held in Chennai on December 11, 2016. The workshop was aimed at sharing equity investing knowledge with the participants that could help them gain confidence while taking their equity investment decisions. 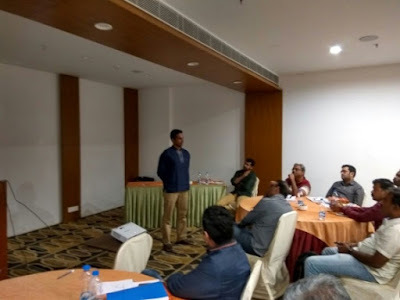 This workshop was our first in Chennai and the presence of participants coming to Chennai from Ireland, Kerala, different parts of Tamil Nadu and Andhra Pradesh, made it a special occasion for us. 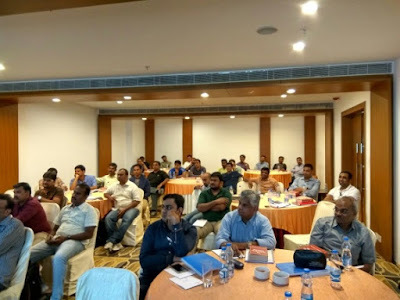 We are truly honoured to have such faith from investors and it gave us immense pleasure to know that the participants found the workshop valuable and added to their stock analysis skills. 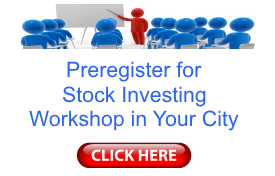 I am a novice investor and a speculator till attending your session. I understood now that what I need to learn in investing and how to analyze a company before investing. It is a long journey to develop myself in this field and I must say big thank you for showing the path. I need to put efforts to learn and understand the topics being covered on that day. Too much of things shared on that day and it is very useful to the attendees. You have done your best to cover your topics and made us to follow you whole day without any distractions and keeping the session more active. The session is very useful for everyone and I will suggest to my friends to attend. If I would have attended this seminar earlier, then I would have saved most of my losses. I personally had a very very informative and in-depth learning curve from the workshop. It was infact insightful to understand how to interpret the numbers from the annual report, which I was struggling at many times as I wasn’t having a finance background. And also how to make sure that you have margin of saftey at the time of purchase and how to decide the right PE ratio for entry at any given point of time. The workshop has made me realize the one mistake that I was doing, which was buying at any given point of time and never kept a buying range for the stock. I have been following your blog for the past 6 months and it has been a great learning experience. 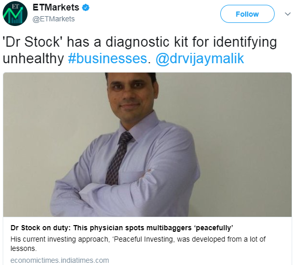 When the “Peaceful Investing” workshops were initiated, I was one amongst the first ones to pre-register. I has come well prepared for the workshop, after having read each of the articles, annual reports and credit rating reports that you had asked us to read before attending the workshop. That helped me to be receptive to whatever was conveyed in the workshop. As a beginner in stock trading, for me, it was an fruitful day and your efforts are really appreciable. I think the agenda that you planned was well covered and I believe, I have learnt more about peaceful and safe investing. Based on the day, I am planning to revisit my current portfolio very soon and will be selling the few stocks that I currently have based on speculations and mere recommendations. I will surely keep in touch with you over your blog posts and looking forward for your future workshops on other topics if any as well. First of all, thanks for answering all our questions until the last minute. 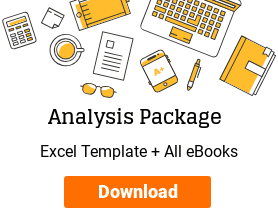 It was very good learning experience on decoding financial statements to come up with answer for some of the questions one may have in analyzing particular company. Also, the importance of annual reports, Credit Rating, Management quality and so on. Overall, it is a very good learning experience. Thanks. 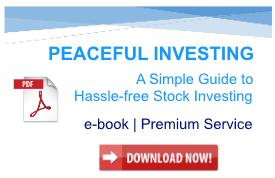 I would like to thank you for introducing me to the world of Peaceful Investing. 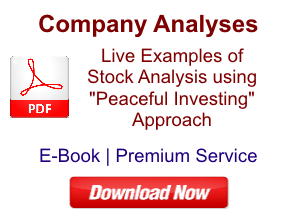 Your presentation had covered all the important parameters of investing in detailed manner. The only suggestion i would like to make is, if you could make this as 2 day / 3 day workshop, so that we can cover topics in more depth and in detail. @drvijaymalik Thanks a lot and it’s a great learning to be part of this session. 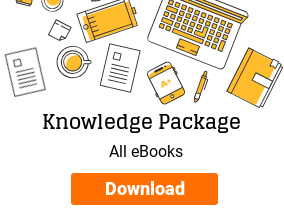 You have immense knowledge and want to learn more from you. 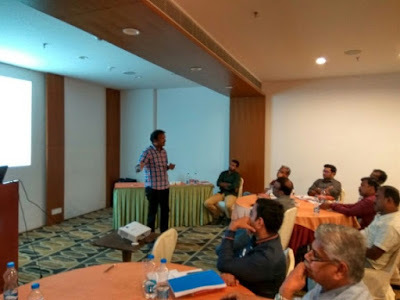 @drvijaymalik had a great time at the workshop. Thank u. @drvijaymalik fully enjoyed the workshop ..thank you very much sir..
PrevPrevious ArticleQ&A: Revaluation Reserve, Meeting Management etc.